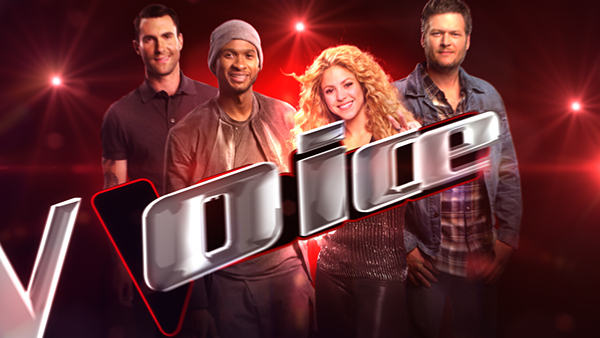 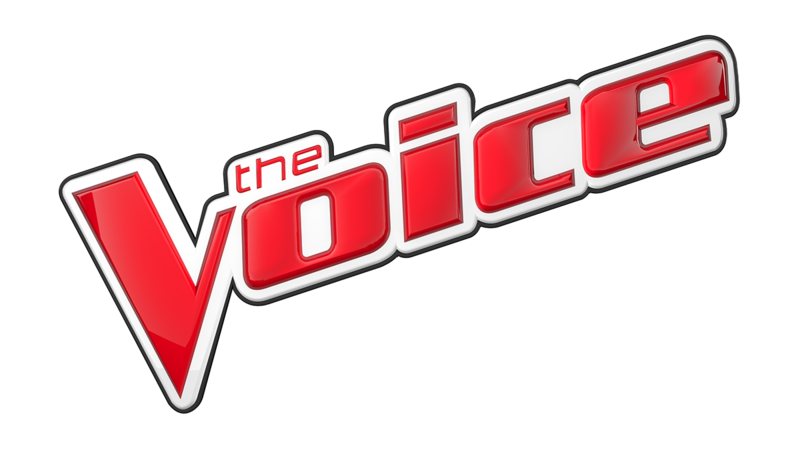 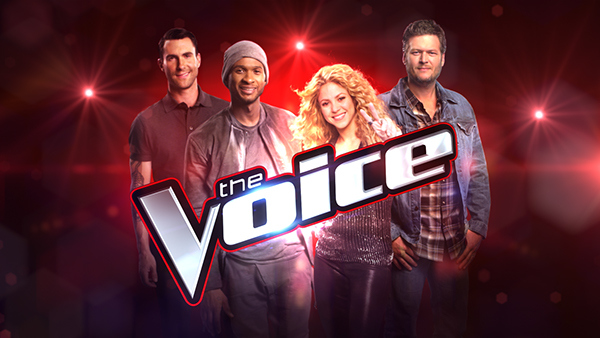 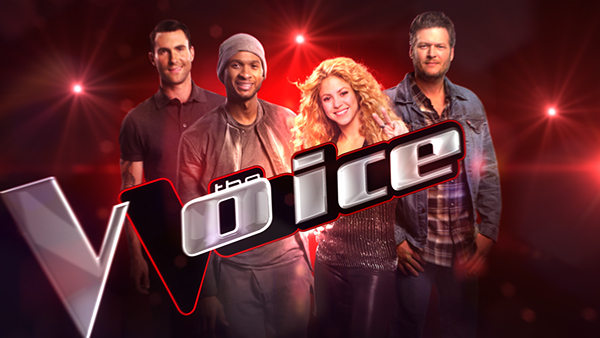 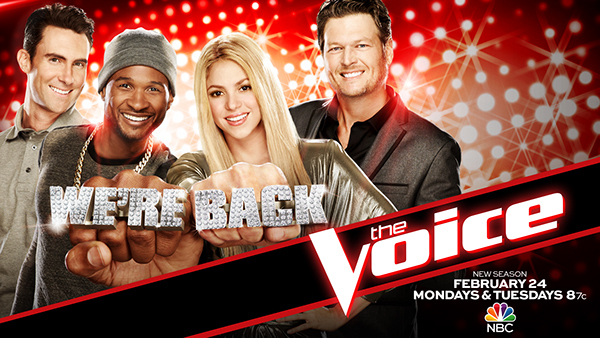 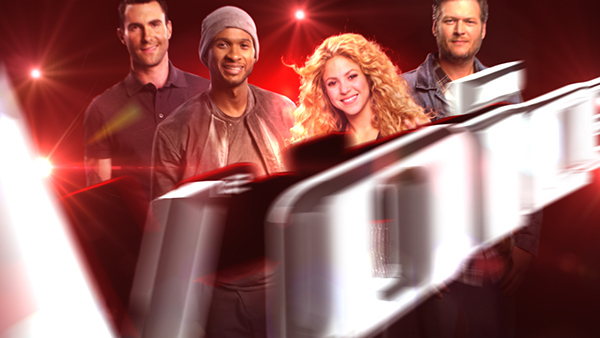 Shakira & Usher came back to join Adam & Blake for Season 6 of The Voice. 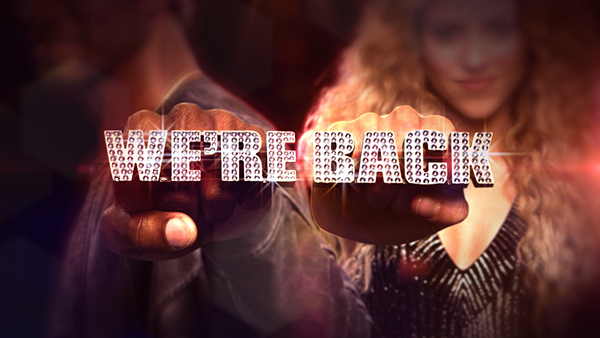 We capitalized on their return and added star power with diamond encrusted double fist bumps to camera and some exciting competition. 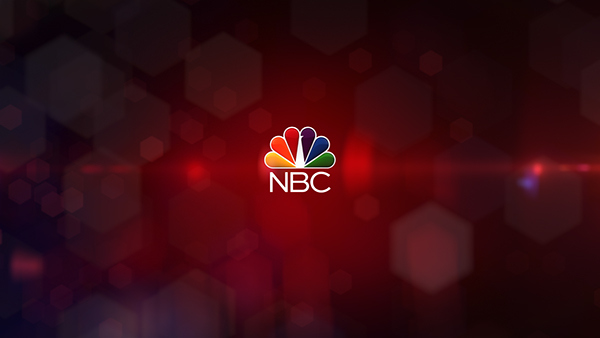 I had the opportunity to shoot the talent and craft the branded look for the season, working with a talented team to create an attractive package that captured the tone and tenor while inviting audiences to invest in NBC's rich, high energy hit show.